Landlord: Use our attorney-drafted Rental Inspection Checklist to protect your property on your next rental walkthrough. The Basics: What is a Rental Inspection Checklist? When is a Checklist Required? How Do You Fill It Out? 2. The Basics: What is a Rental Inspection Checklist? A rental inspection checklist documents the condition of your rental unit, and keeps the status of each room organized. Always cross-reference a new inspection report with the previous one. This checklist is provided to your tenant before they move in, and offers them an opportunity to report any issues found in each room of your rental. Having a rental checklist provides a record of the current condition, and helps protect both parties from false accusations or misrepresentations of the condition of the unit. 3. Why Should You Use One? Ensuring that your rental property remains in good condition is a top priority for any landlord. Keeping track of which of your previous tenants may be culpable for any uncovered damages can be a difficult task – especially with the stress of trying to rent out your unit. Failing to notice a missing window screen or chipped wood paneling can result in a potential (and costly) misunderstanding with your new tenants – that’s where our rental inspection checklist comes in. A rental checklist organizes the condition of your property and tracks the liability of all incoming and outgoing tenants. 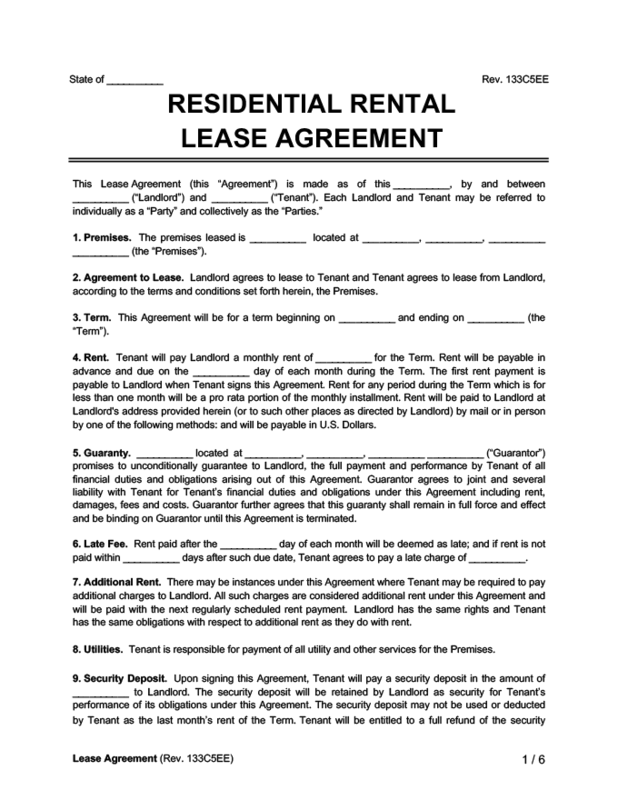 Be sure to provide your tenant with a copy of the completed rental walkthrough checklist. 4. When is a Checklist Required? 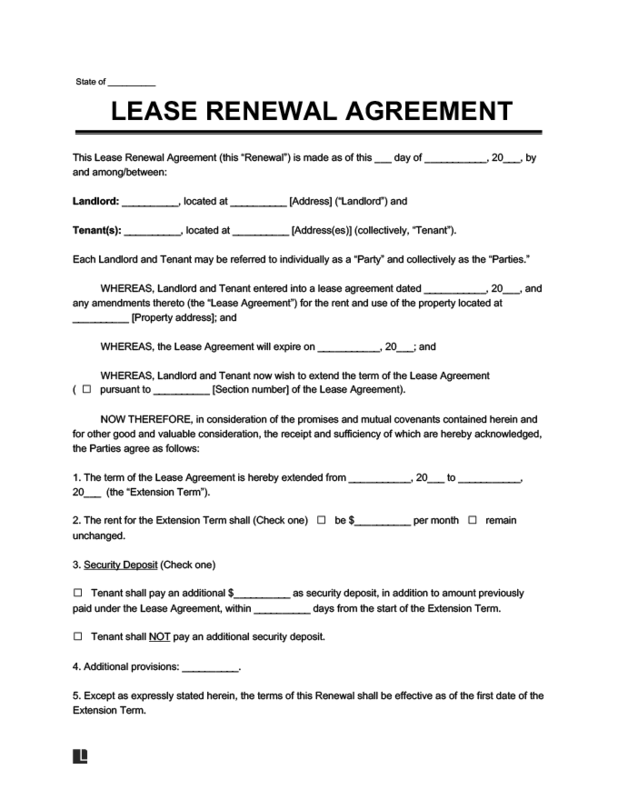 Tenants should complete a rental inspection checklist immediately upon signing the lease agreement – logging all noticeable damages and defects. In addition to logging noticeable damages and defects, it’s always a good idea to photograph each issue. Once a tenant vacates your rental, reference your original copy of the rental checklist and determine if any excessive damage was caused over the course of the tenancy. Light damage resulting from normal wear and tear is always the landlords financial responsibility, but any repairs that fall outside of that definition should be deducted from the previous tenant’s security deposit. 5. How Do You Fill It Out? We’ve made it completely stress-free to conduct a property damage assessment with our free rental inspection checklist. For single-family houses or condominiums, we’ve also included a garage section in our checklist. During a thorough walkthrough of the rental unit, your tenant should make a note of the various aspects of each room, such as the walls, flooring, mirrors, etc. Confirm that their findings are valid, and then file a copy of the rental inspection checklist in the tenant’s account.